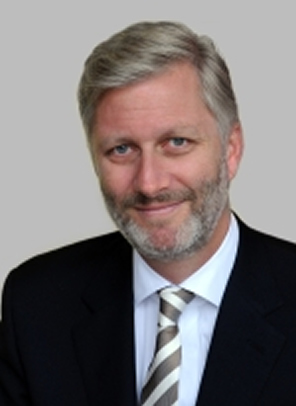 On the morning of February 28, 2013, His Royal Highness Prince Philippe of Belgium was in Anderlecht where he met with representatives from the Centre de Référence Professionnelle Bruxellois pour le Secteur de la Construction (Reference Centre for Professional Brussels Area Construction). Her Majesty Queen Paola of Belgium Visits the Museum für Kunst-Zeitgenössische Ikob. On Thursday, February 28, 2013, Her Majesty Queen Paola of Belgium visited the Museum für Kunst-Zeitgenössische Ikob (Museum of Contemporary Art) in Eupen. Click here to view a gallery of photos. On the evening of February 27, 2013, His Royal Highness Prince Harry of Wales attended the Sentebale gala dinner held at the Summer Place in Johannesburg, South Africa. On February 26, 2013, Their Royal Highnesses Princess Beatrice and Princess Eugenie of York, accompanied by their mother Sarah, The Duchess of York, opened the Teenage Cancer Trust Hub at the University College Hospital in London. Princess Corinna zu Sayn-Wittgenstein Breaks Her Silence. Well, this is interesting. It seems that Princess Corinna zu Sayn-Wittgenstein finally decided to speak to the press regarding the infamous Botswana Affair and the Instituto Nóos scandal (her name was mentioned in several private emails. Mr. Undangarin’s former Instituto Nóos partner, Mr. Diego Torres, decided it was a brilliant idea to expose the emails to the press). Part One, Part Two, and a glamour shot. 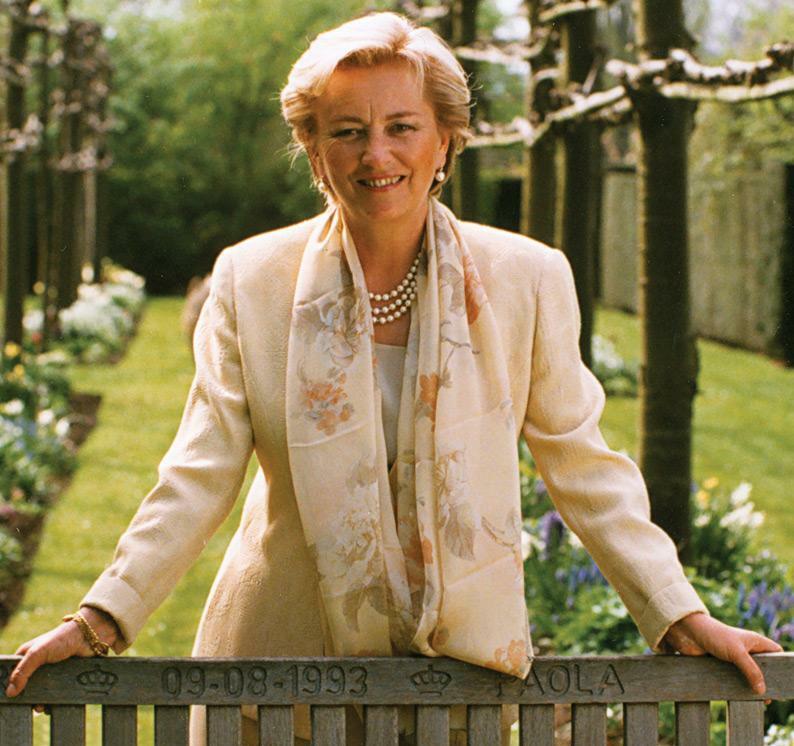 And, finally, if you understand Spanish here is a roundtable discussion regarding Princess Corinna and an article that was published in the New York Times about her and King Juan Carlos I of Spain. News Regarding Her Royal Highness Princess Letizia of Asturias. On February, 27, 2013, Her Royal Highness Princess Letizia of Asturias held audiences at Palacio de la Zarzuela in Madrid. The beautiful princess met with the Board of Directors of the Asociación Española Contra el Cáncer, representatives from the Asociación Miastenia de España (AMES), and representatives from the Asociación Mejora tu Escuela Pública (MEP). 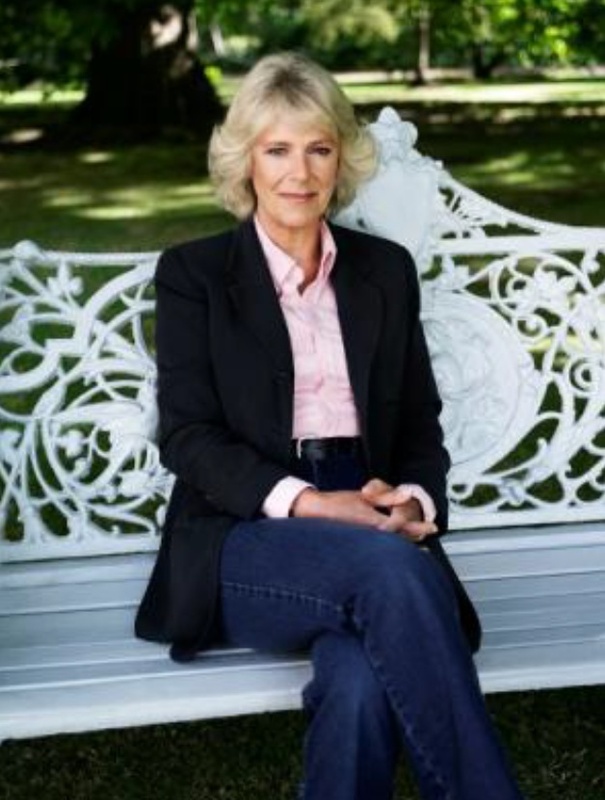 Her Royal Highness The Duchess of Cornwall Visits the Discover Children’s Story Centre. Please click here for more information about today’s event from the newspaper, Newham Recorder. His Majesty King Abdullah of Jordan Holds an Audience. 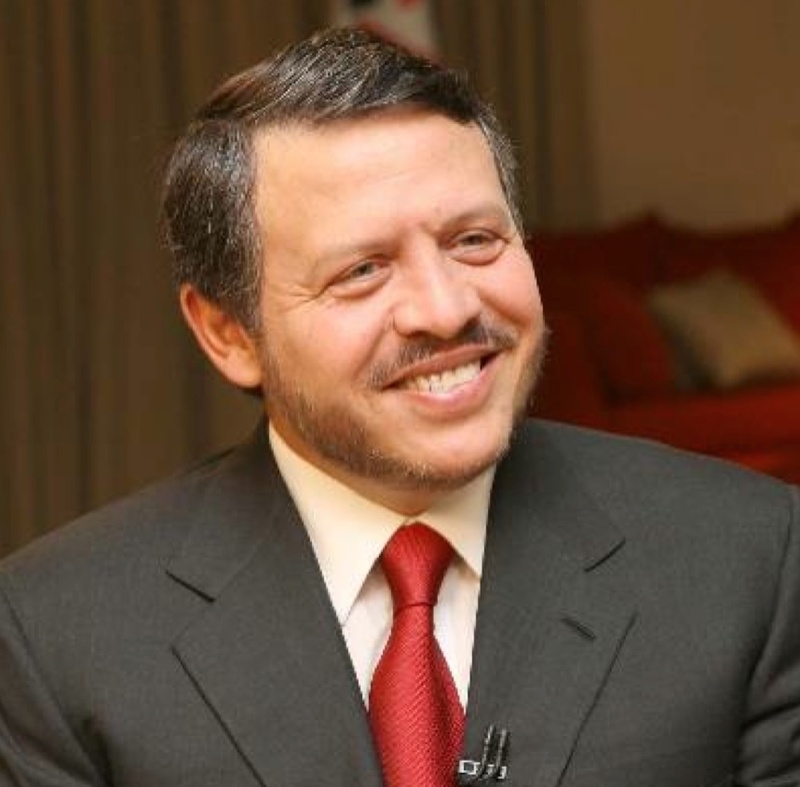 His Majesty King Abdullah of Jordan held an audience on February 27, 2013, with Egypt’s Shura council speaker, Mr. Ahmed Fahmi. For more information about today’s meeting as well as to view a photo please click here. Her Majesty Queen Elizabeth II and His Royal Highness The Duke of Edinburgh Open the New Royal London Hospital. 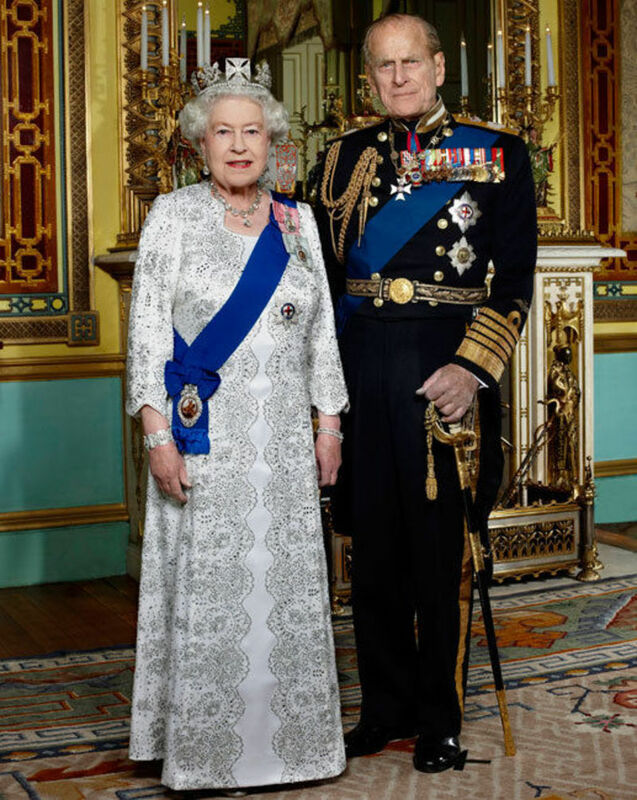 On February 27, 2013, Her Majesty Queen Elizabeth II and His Royal Highness The Duke of Edinburgh opened the new building of the Royal London Hospital as well as the National Centre for Bowel Research and Surgical Innovation. News Regarding Their Royal Highnesses Prince Philippe and Princess Mathilde of Belgium. On Wednesday, February 27, 2013, His Royal Highness Prince Philippe of Belgium visited Maison des Brasseurs at the Grand Palace in Brussels. Meanwhile, Her Royal Highness Princess Mathilde of Belgium participated in a roundtable discussion “…on the issue of Breast cancer…” with representatives from the Breast International group (BIG) at their headquarters in Brussels. HM Queen Beatrix of the Netherlands Visits Bronbeek in Arnhem. Her Majesty Queen Beatrix of the Netherlands visited Bronbeek in Arnhem on February 27, 2013, on the occasion of the 150th anniversary of the Koninklijk Tehuis voor Oud-Militairen (Royal Home for Old Soldiers) and the Museum Bronbeek. 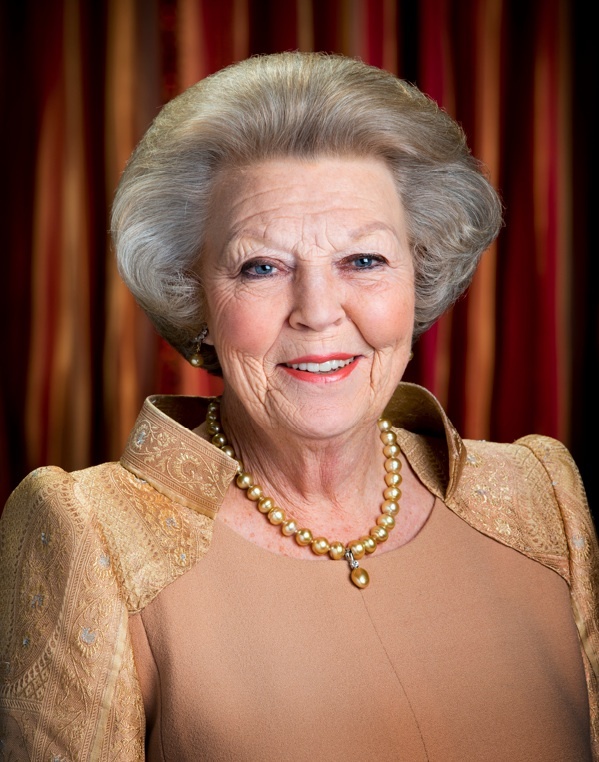 According to RVD, during her visit to the Koninklijk Tehuis voor Oud-Militairen Her Majesty met with the residents, staff and volunteers of the home. She also viewed an exhibition whilst at the Museum Bronbeek. His Royal Highness Prince Harry of Wales is currently visiting Lesotho and South Africa on behalf of his charity, Sentebale, which he co-founded with Prince Seeiso of Lesotho. This evening Prince Harry will attend a gala dinner to raise funds for Sentebale in Johannesburg, South Africa. Recently, His Serene Highness Prince Albert II of Monaco attended the opening of famed sculptor, Mr. Mateo Mornar, new art studio in Monaco. Mr. Mornar’s next exhibition will take place in Russia later this year.